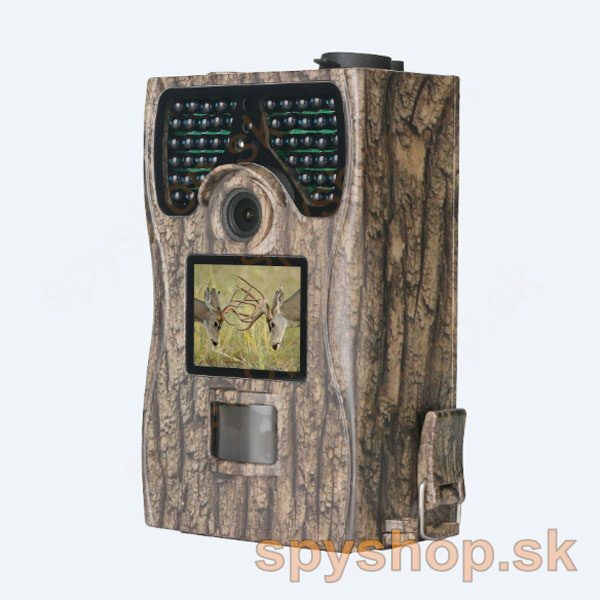 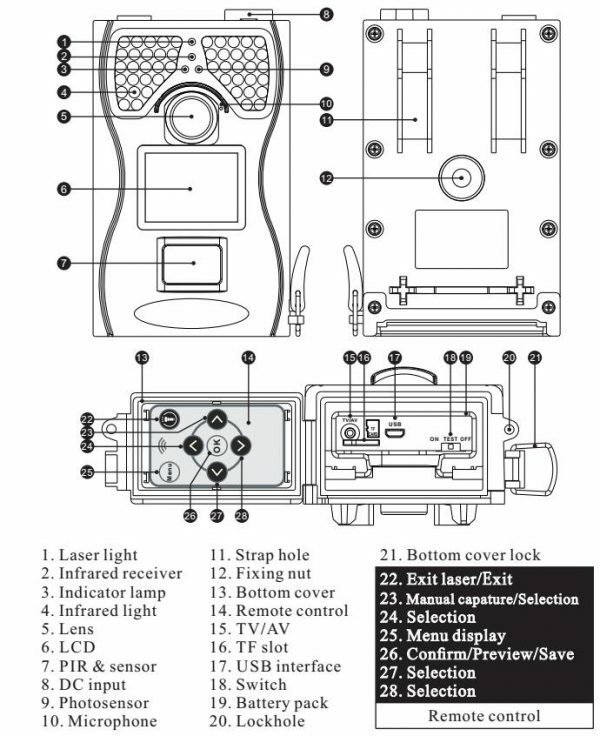 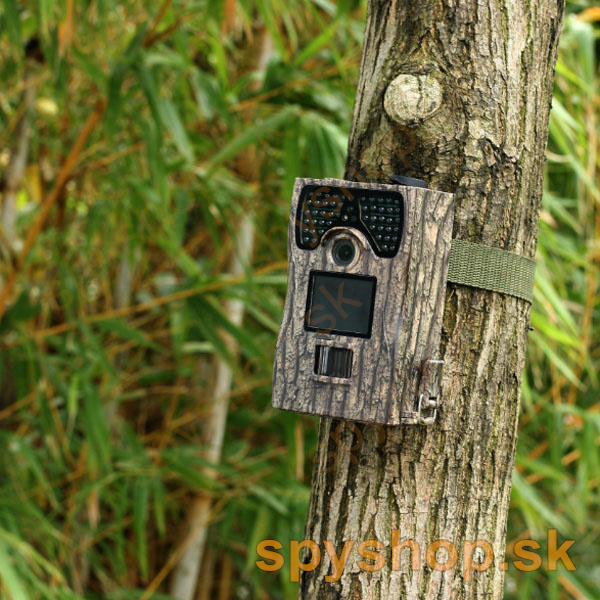 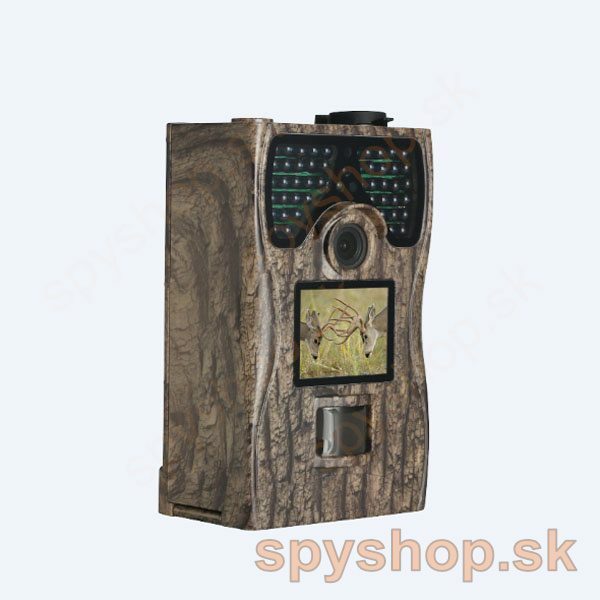 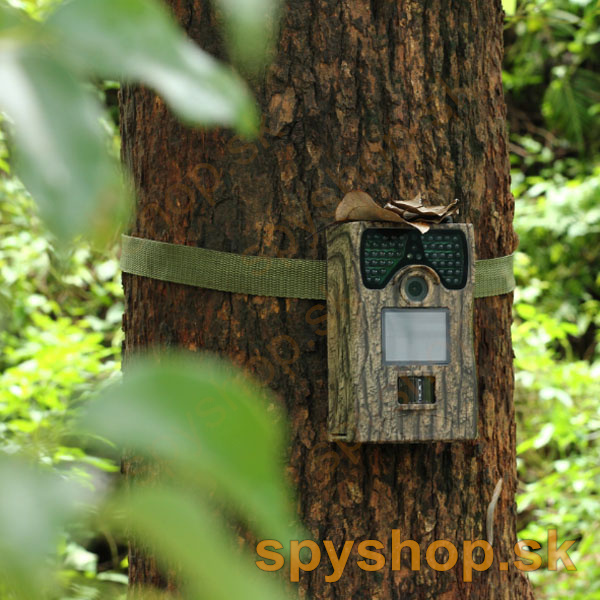 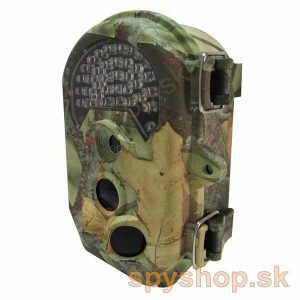 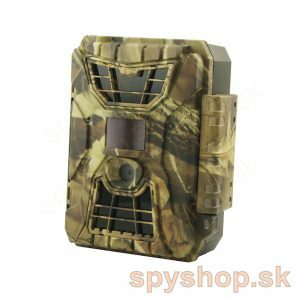 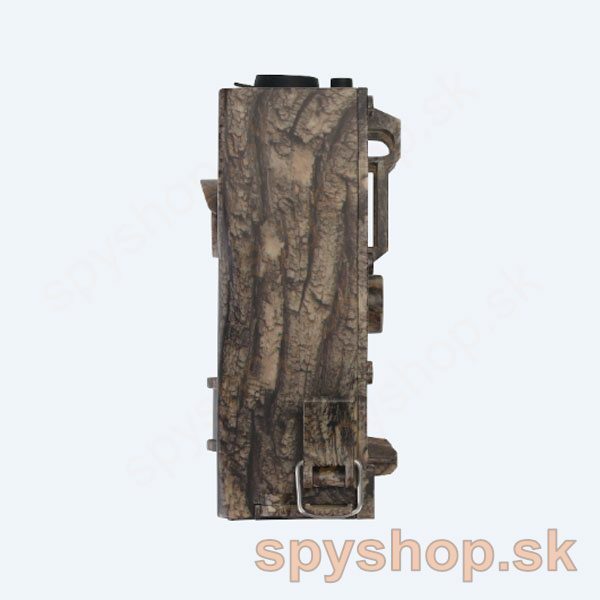 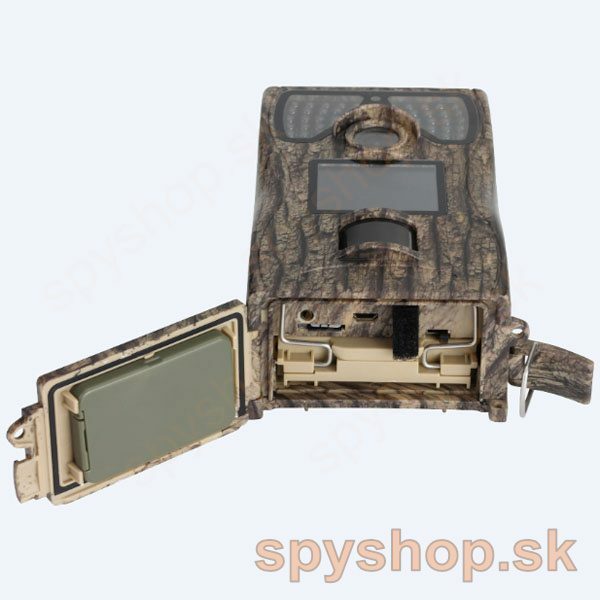 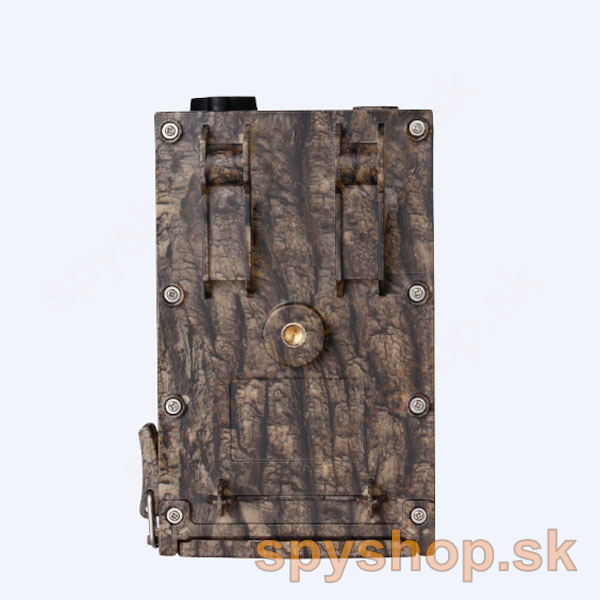 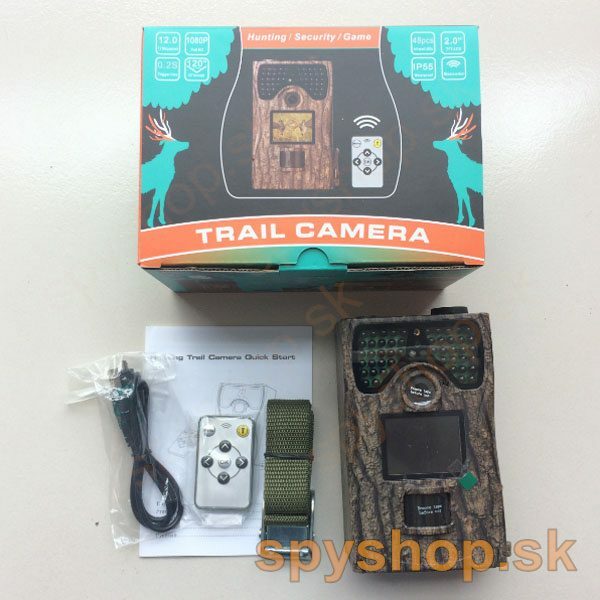 trail camera is our newest product in 2017 which set with High-end configration, it can work automatically day and night. 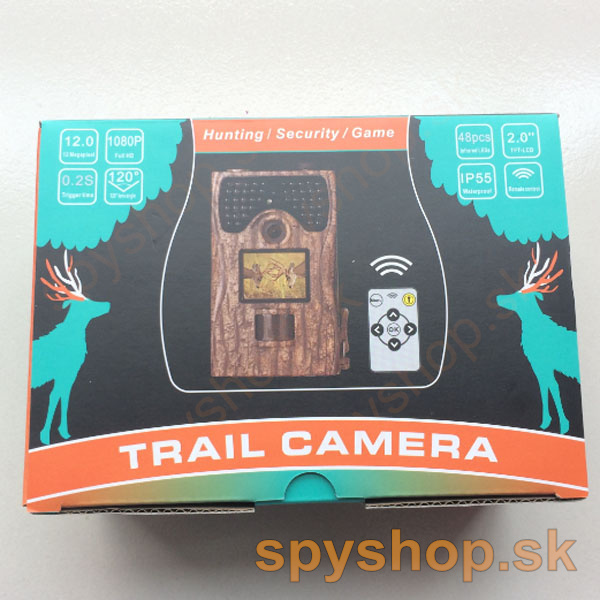 It can be triggered by any movement of human (or animals) in a certain region onitored by motion sensor, and then automatically captures pictures (up to 12M pixels) or records 1080p or HD 720P video clips. 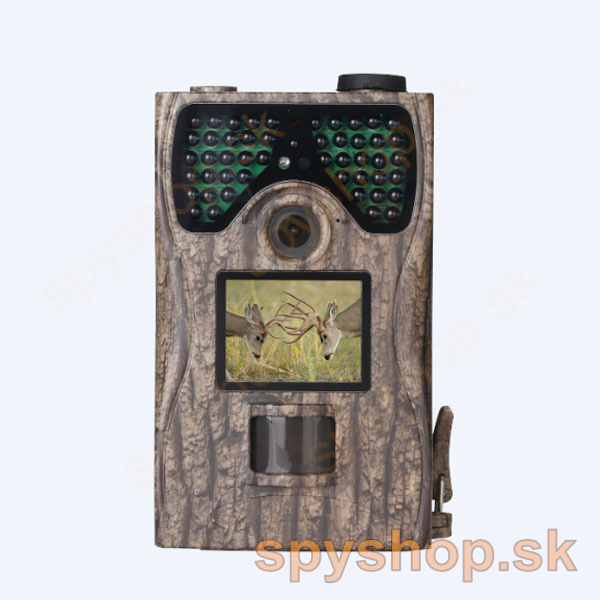 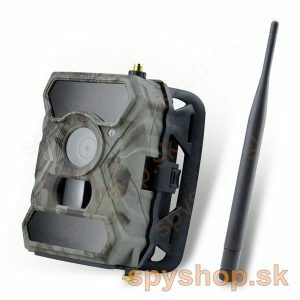 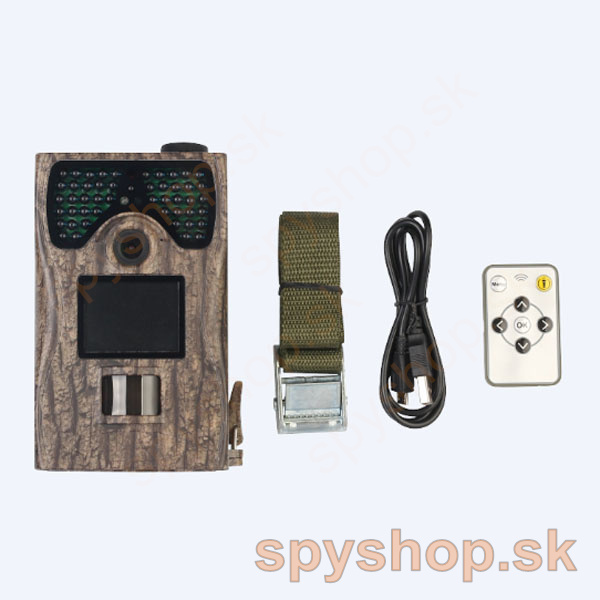 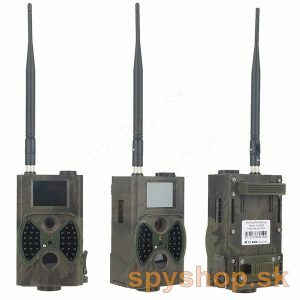 It is your very good choice for indoor security and outdoor hunting activities in the day/night. 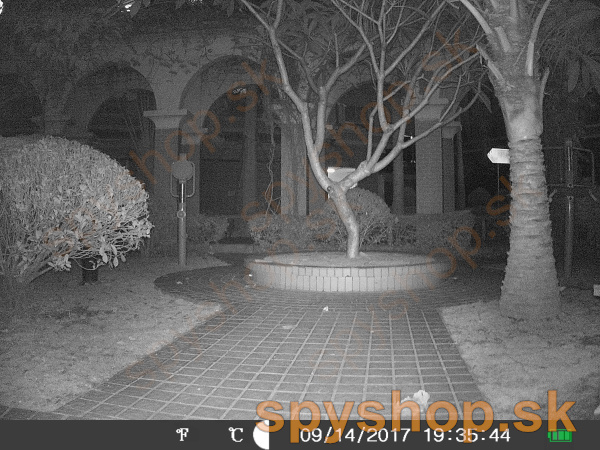 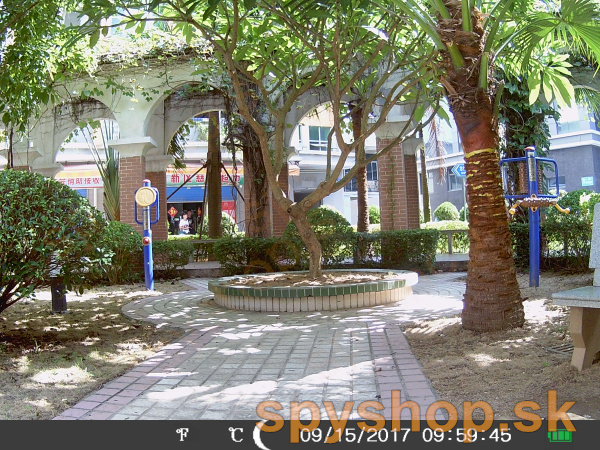 Serial Number function enables you to code locations in the photos. 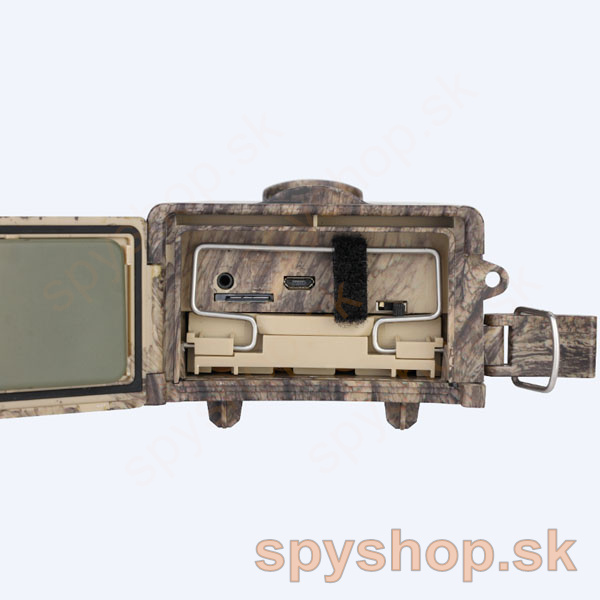 Date,time,moon phase,temperature can be stamped on the pictures,Date,time on video.